The Model X can de-ice a charging stall if it wants. Car regains control of itself. Besides being the safest in a crash, it is the safest because it avoids accidents. Batteries are the most important aspect of their business. The raw materials and production. It is funny there were those who said it couldn't be done. Best SUV according to crash rest ratings. The most important technologies are the ones the rest rely upon. The impression of a BMW fan. What is a Tesla like after over 350000 miles driven? Breaking down costs of powering the vehicle, and comparing to an equivalent gas car. 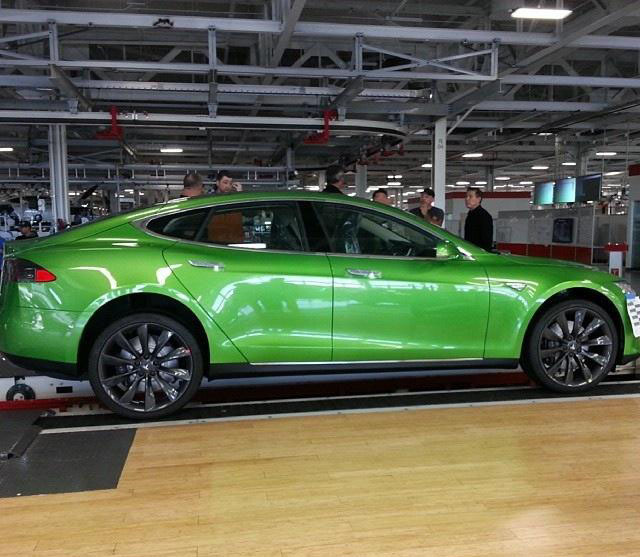 I saw somebody saying there is no green Tesla, but here it is. Also, can somebody please clarify the DUCK ? ?